How Much Thought Have You Put in to Your Job Search? 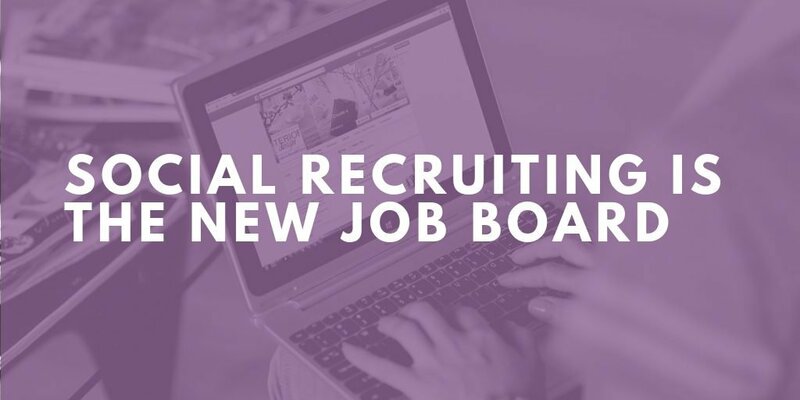 On average, a company spends 5-7 seconds looking at a resume, and job seekers have learned how to work the system when completing an online application. On average, 50% of resumes are embellished or contain false information. Have you ever been part of the hiring process that resulted in a bad hire? It’s not a good feeling, but take heart in knowing that you can learn from the mistake and improve the hiring process for your company. Purple Ink is here to help. A bad hire can also be known as a toxic hire. Let’s define the term toxic hire: a toxic hire is an employee that is negative, withholds information, ignores the feelings of others, draws co-workers into negative behaviors. They do not hold themselves accountable, and they blame others for problems. A toxic hire can wipe out the gains of 2 or more superstars on your team. In a recent webinar by Newton Software, the speaker stated that in a team of 20, a toxic hire costs the company about $12,000, and that employees are 54% more likely to quit when working with a toxic hire. First, let’s consider ways to screen for toxicity. At Purple Ink, we recommend incorporating concepts from Patrick Lencioni’s book, The Ideal Team Player, along with pre-hire assessments into the hiring process. Humble: Humble team members are quick to point out the contributions of others and slow to seek attention for themselves. They share credit and emphasize the team over self. They define success collectively rather than individually. Hungry: Hungry team members are self-motivated and diligent. They are thinking constantly about the next opportunity. Smart: Smart team players are aware, they have good judgement and intuition around group dynamics. They understand the impact of their words and actions. During the interview process, how can you uncover these traits? Humble: What was the most embarrassing moment in your career, or the biggest failure? How do you handle apologies, either giving them or accepting them? Describe your current team. What do you like and dislike? Hungry: What is the hardest you have ever worked on something? Smart: Have you ever worked with a difficult colleague or boss? How did you handle the situation? How would your former colleagues describe you? Can you give an example od how you have demonstrated empathy to a teammate? Pre-hire assessments are a valuable part of the interview process. They enable you to make data-driven decisions. We recommend completing the assessment as early in the interview process as possible, as it will allow you to focus on the high-potential candidates and limit the time you spend interviewing unqualified candidates. Pre-hire assessments identify technical skills, personality, and reasoning ability. These assessments can help identify toxicity in a candidate, beyond factors which a background check can identify. 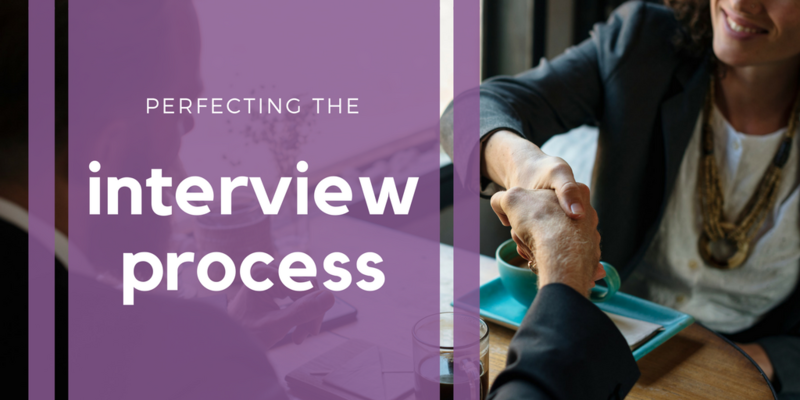 Incorporating a pre-hire assessment in the interview process can help create a strong pipeline of candidates, as well as create a positive candidate experience which allows the candidate to understand that the process is fair, objective, and consistent. Additionally, including a pre-hire assessment in the interview process allows for faster feedback to the candidate. At Purple Ink, we offer three different pre-hire assessment levels; Entry, Mid, and Executive Level. These assessments have been based on over 40 years of research and development. The assessment will take the candidate anywhere from 30-45 minutes to complete. The assessment platform that we utilize has been validated, and the report is very user friendly. Combining interview questions that identify Humble, Hungry and Smart candidates along with a pre-hire assessment will make your hiring process a data-driven success. 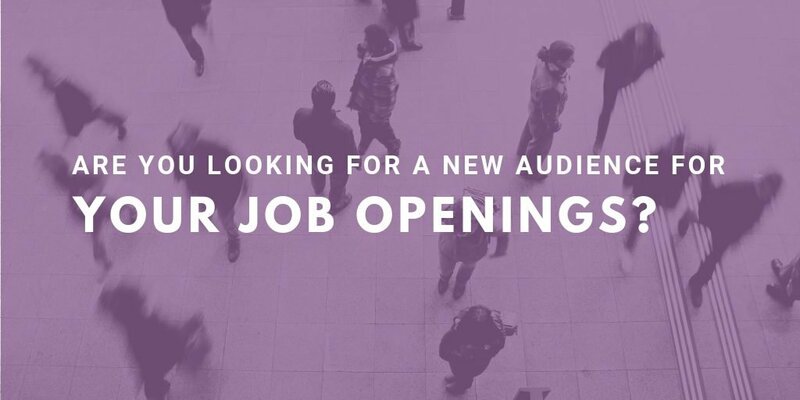 Your hiring managers will be thrilled with the candidate pool, and your organization will have higher retention rates, stronger performers, and happier employees. You can be confident that you will identify the best employees to join the team. Need some advice on how to get started? Purple Ink would love to help you identify the best employees to join your team. 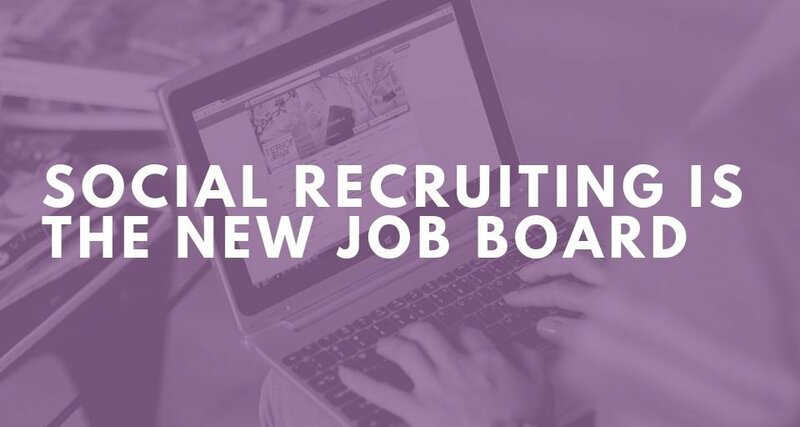 Our approach to sourcing candidates is broad; we post positions on our own website, which has become a go to site for Midwestern job seekers, 10 other popular job boards, including LinkedIn, Indeed, and SimplyHired, and our current national database of candidates. 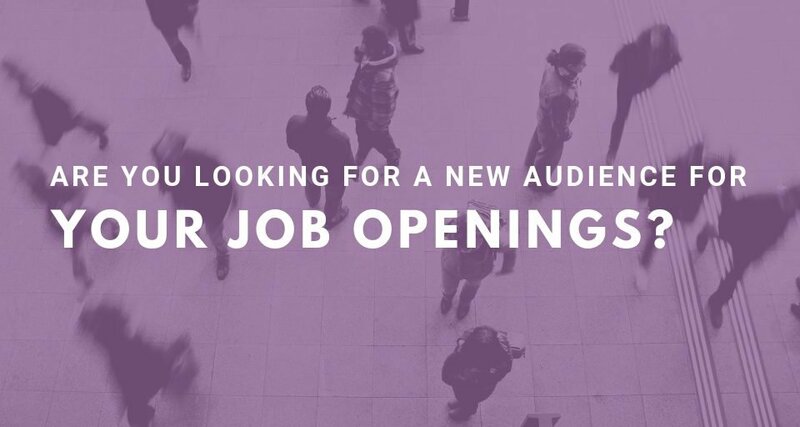 We also seek out passive candidates via personal networking, Purple Ink, and our personal social media accounts for direct contact of qualified candidates. 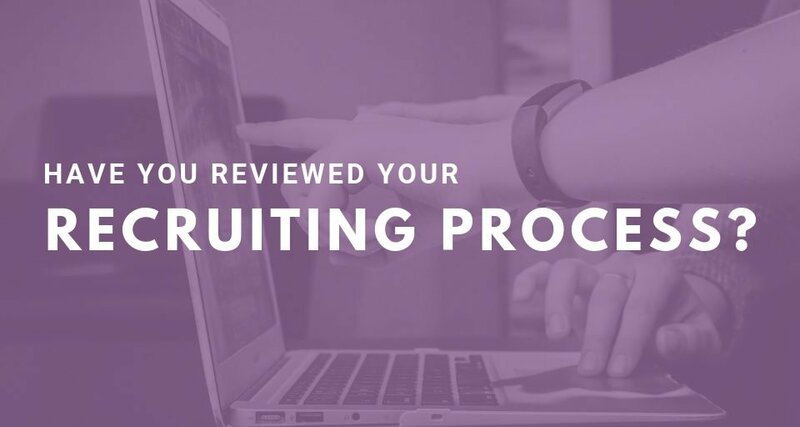 Additionally, our recruiting services can include writing the job ad, sourcing, networking, pipelining a candidate pool, screening of applicants, interviews, reference and background checks, pre-hire assessments, and other services as identified and approved throughout the search. 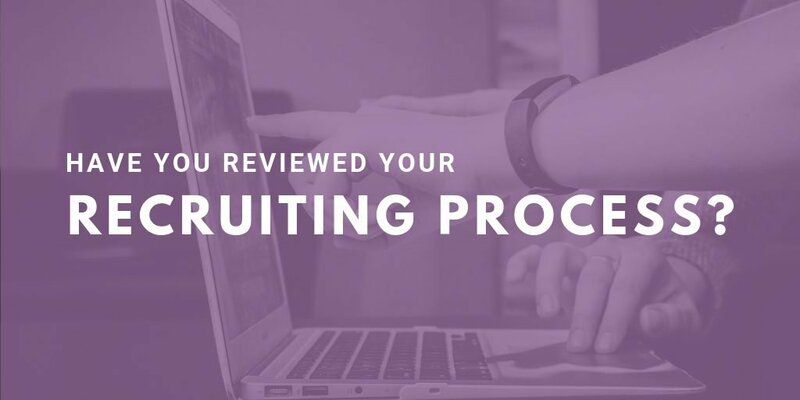 We highly recommend incorporating appropriate assessments into the recruiting process to ensure you hire someone with the right technical skills, personality, and reasoning ability for the specific opportunity. Contact Purple Ink – we’re here to help. Stacy is an HR Consultant with Purple Ink. She is passionate about approaching daily challenges as opportunities to provide a positive, compassionate, and encouraging approach when working with clients to provide innovative and practical solutions.